Google Assistant’s routines are rolling out now. 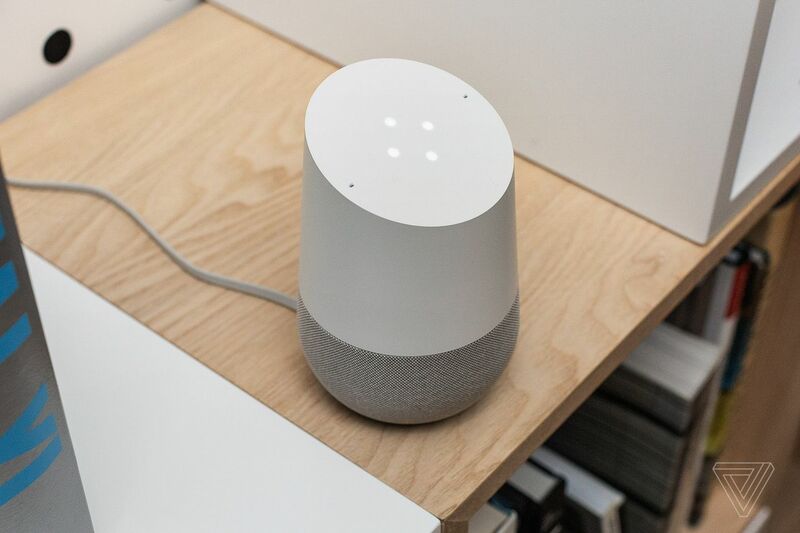 Google initially announced it was following the footsteps of Amazon and adding multistep smart home routines last October. They allow you to take several actions (toggling lights, changing the thermostat, etc.) with a single voice command. Google gave more details last month when it teased the approaching launch of routines in the US. Today, Google Assistant’s support page for the routines went live, revealing there would be six routines at first.